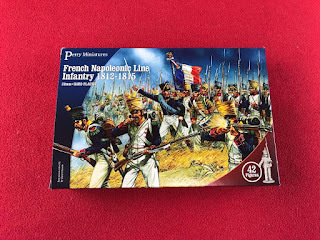 Slowly moving on with the IV Corps of Napoleon's Armee Du Nord, I completed the 2nd Brigade of the 12th Division commanded by Général de Brigade Baron Christian-Henri Schoeffer and was made up of the two regiments of the 6th and 63rd Line Infantry. 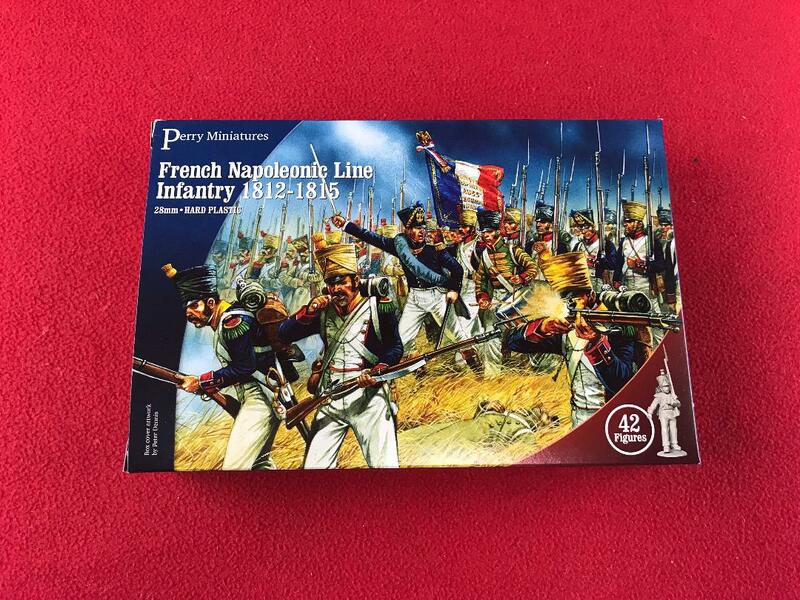 As with the rest of the 12th Division, this brigade was involved with the attack on Limal during the Battle of Wavre, where they were stopped by Prussian counter attacks. In other news, Dean and I went to Chillcon in Sheffield yesterday. it was an excellent show and I hope it gets bigger and better over time. 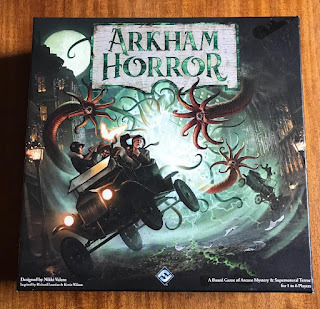 I didn;t take any photos unfortunately, but I did manage to get a copy of the Third Edition Arkham Horror the Board Game for £30 at the second hand stall! 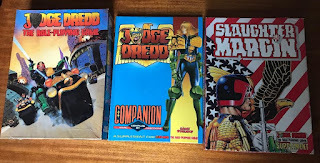 Also, a mate gave me copies of Games Workshop's Judge Dredd Roleplaying Game, the Companion and the Slaughter Margin scenario expansion! 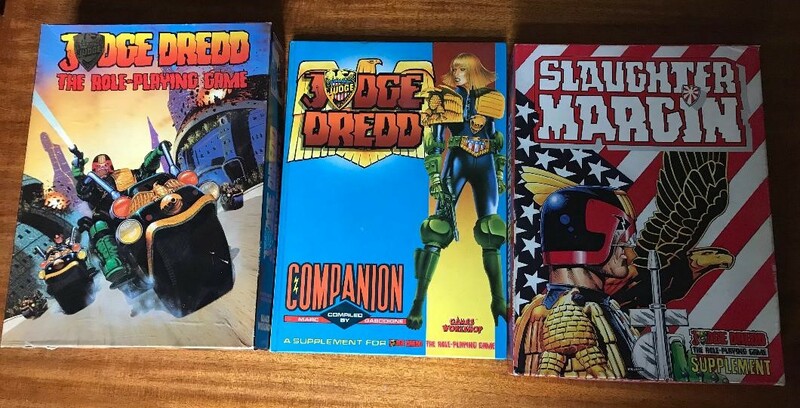 I have not had these for years and it's great to see them again. 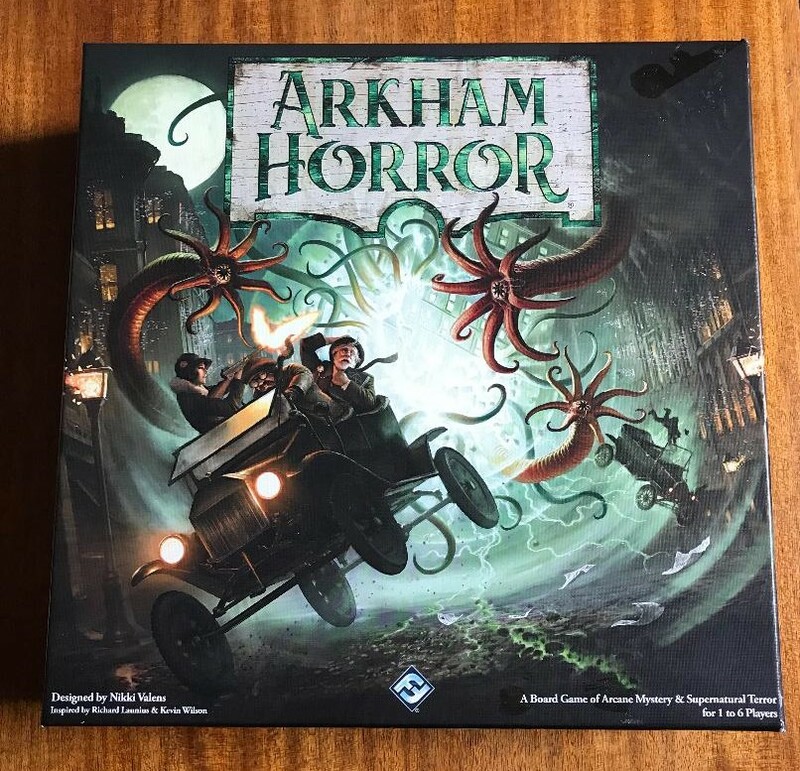 I will do an Board Game Archaeology video on them in the future to show the box contents.